I was broken, numb to want and desire, but then he came along... Three years after the tragic events of Anna’s sixteenth birthday which saw her boyfriend killed and her kidnapped by his sadistic murderer, she’s no longer the happy-go-lucky girl that everyone used to know and love; she’s now cold, hard and suffers from night terrors. Carter is currently serving time for the murder of Jack–a conviction that Anna helped secure–but his retrial is coming up because some key evidence appears to have been tampered with. Needing to ensure his daughter’s safety, presidential candidate, Senator Spencer, tasks in Ashton Taylor, a newly qualified SWAT agent, to guard the broken girl and keep her safe until the end of the trial. For three years Anna has refused to feel emotion or pain. Can Ashton help her rebuild her life and finally deal with the grief of losing her childhood sweetheart? Will he be the one to make her see that life is, in fact, worth living and that not all men will hurt her? Author's note: Part 1 and 2 were previously published in 2013 as one novel of epic proportion. 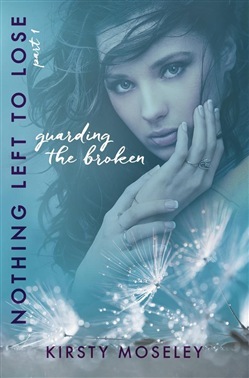 Nothing Left to Lose was a runaway bestseller that had people all over the world falling in love with Agent Ashton Taylor. Now split into two full-length, more manageable novels and with beautiful new covers, you can fall in love with Anna and Ashton all over again or witness their heart wrenching journey for the first time. Part 2 (Blurring the Lines) is a direct continuation of this novel. 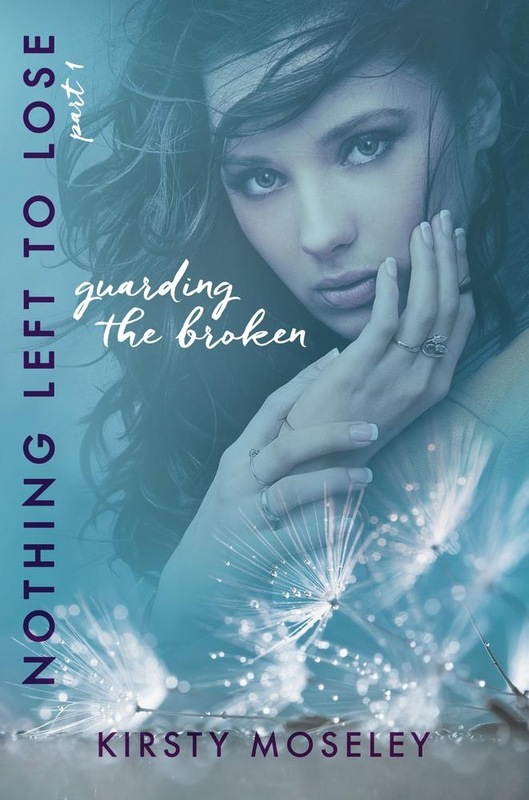 Acquista Guarding the Broken (Nothing Left to Lose, Part 1) in Epub: dopo aver letto l’ebook Guarding the Broken (Nothing Left to Lose, Part 1) di Kirsty Moseley ti invitiamo a lasciarci una Recensione qui sotto: sarà utile agli utenti che non abbiano ancora letto questo libro e che vogliano avere delle opinioni altrui. L’opinione su di un libro è molto soggettiva e per questo leggere eventuali recensioni negative non ci dovrà frenare dall’acquisto, anzi dovrà spingerci ad acquistare il libro in fretta per poter dire la nostra ed eventualmente smentire quanto commentato da altri, contribuendo ad arricchire più possibile i commenti e dare sempre più spunti di confronto al pubblico online.